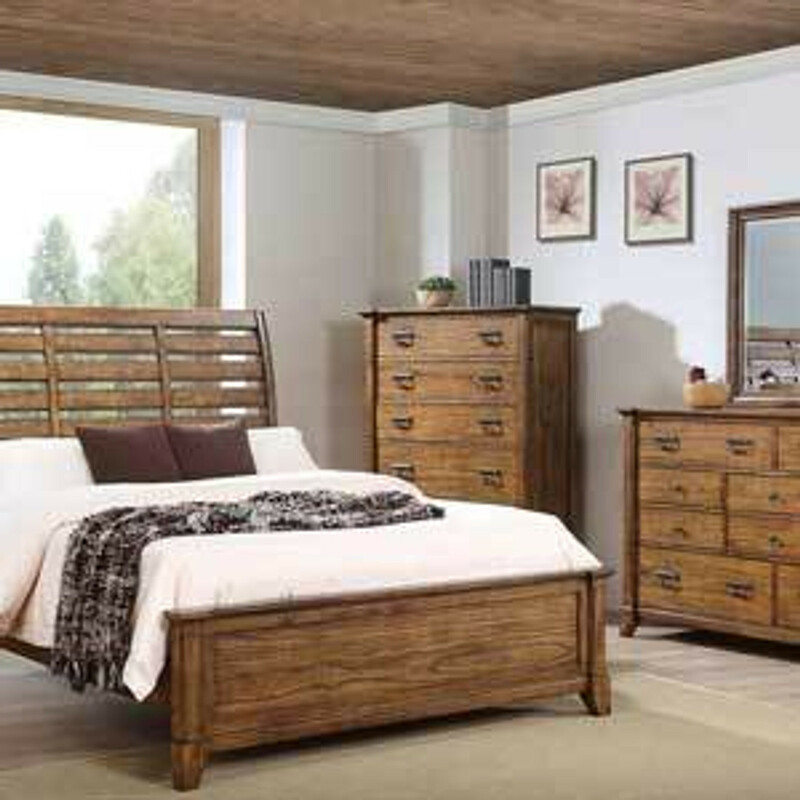 The Lake View is a very rustic and high quality collection which is made of heavy and natural wood making it the perfect traditional Tropical bedroom. The Lake View Bed is available in the Pecan stain finish as shown. Available in Queen or King size.